Among the most well-known is the Kulfi-Falooda. If you are near Pune Railway Station, head straight across the street to Shiv Kailash for a taste of Pune’s finest. For a more elaborate creation, head to Falahaar in Viman Nagar and ask for their Gulkand Falooda. 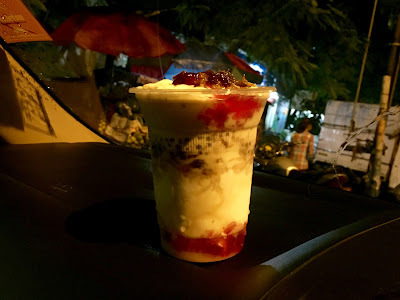 Layers of ice-cream, falooda (vermicelli, soaked basil seeds and tapioca pearls) flavoured intensely with rose petals make for a heavenly post-dinner treat. Finally, who in Pune hasn’t heard of the Mastani, the city own proud creation. A local sundae, Sujata Mastani’s version is the most famous one here. Named after the famous queen, the Mango mastani is the clear favourite of their patrons. While they have several outlets in the city now, their shop in Sadashiv Peth in the old city is where it all begun. They use the French Pot method for their ice-cream sundaes but without the use of eggs. 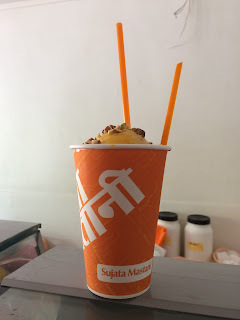 The Mango Mastani is intensely flavoured with saffron and topped liberally with dry fruits. 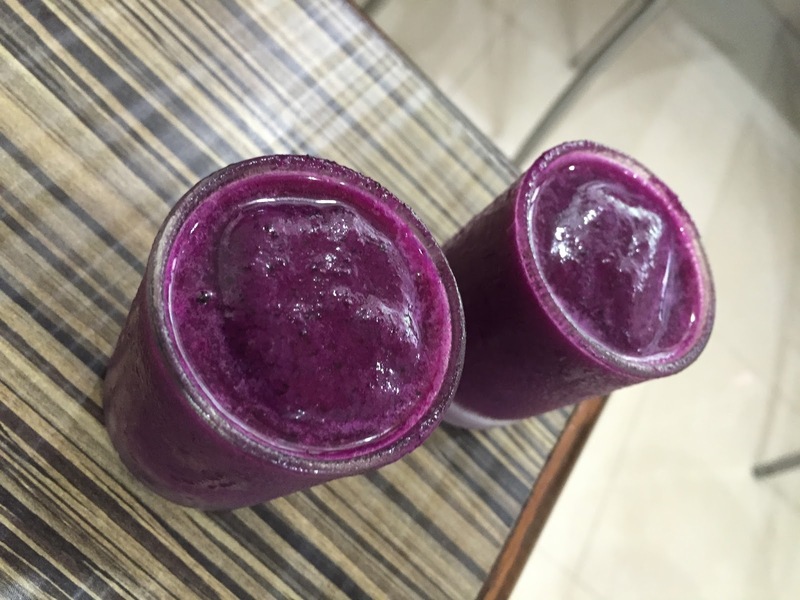 A true indulgence, Puneri style! For fruit lovers, Falahaar has a few interesting treats up their sleeve. 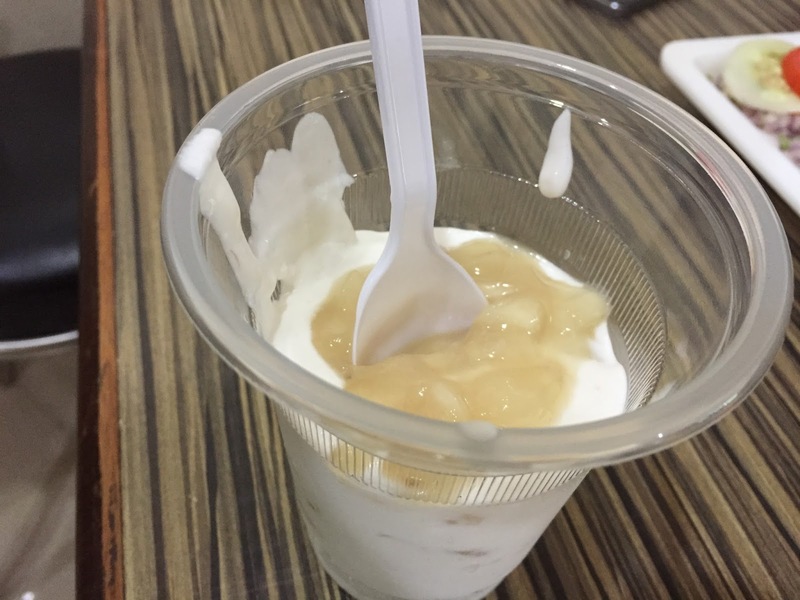 Foremost is the Jaman Shots and during season, Sitaphal with Cream. 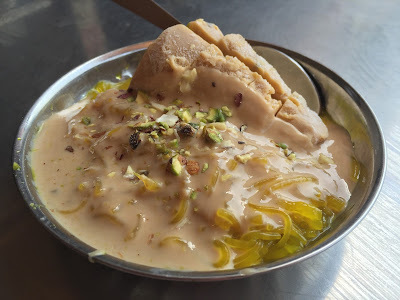 Try some of these pure desi desserts and I bet you will be hooked!